Two days ago a friend and neighbor liked the American Fork Canyon Half Marathon & 5K page on Facebook. I decided to look the page and as a result the website. So far this year I hadn't really committed to any bigger runs. As I looked at the course description I thought if there was a half marathon that I should start with that this was the one. The majority of the course is downhill. Although I've never run this far in any one time I think I could do it. I may not be speedy but what's new? The half marathon isn't until June 23rd. So I have time to prepare. And I recruited two running buddies to do it as well. 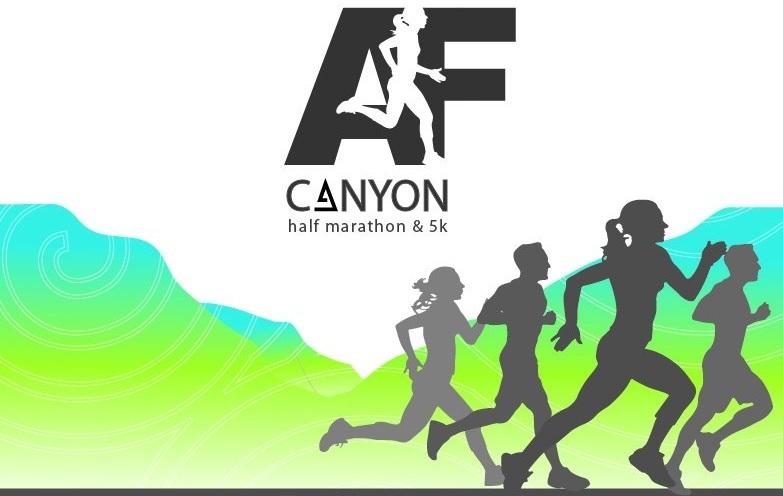 Anyway, the point of this entry is to announce that I have registered for the American Fork Half Marathon! Let the training begin. Lions, Tigers, and Brian. Oh My!